John Nilsen was born in Seattle, Washington in 1956. The Nilsen family moved to Portland, Oregon in 1960. Nilsen began studying classical piano from his mother at age six. Continuing his musical education, he began playing guitar at age fourteen. 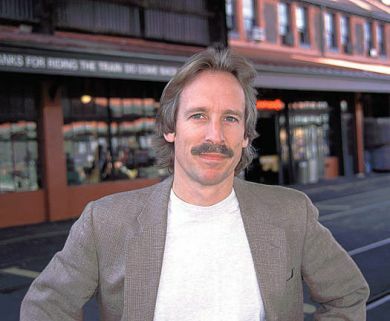 John moved to Ashland, Oregon in 1974 to attend Southern Oregon College (Southern Oregon University). Nilsen graduated in 1979 with a Bachelor of Arts in English, and was honored by the institution in 1995 with the Distinguished Alumnus Award. Nilsen founded the Magic Wing recording label in 1987. The label has a catalog of eleven successful titles, all having international distribution.